We believe our boutique and self-licenced nature sets us apart from other financial services firms. We are not bank-owned or aligned to any research houses. We take a long-term view with our clients – it’s about developing an intimate understanding and personalised relationship with them over 10, 20 or even 30 years. 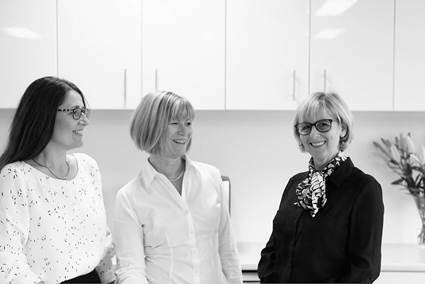 We thrive on going the extra mile and engaging with our clients to provide a two-way dialogue with the aim of developing a strategic plan based on unbiased, ethical behaviour at the highest standards.